The North African region has different type of African Music. The musical instrument was affected much by ancient Greek and roman culture. The music is tied much with the Middle Eastern style too. The range of the music is various. You can see that the music is well affected by the ancient Egypt, Tuareg music and Berber music. To enjoy the contempoaray northern African music, you can listen to Algerian rai. There are some countries included in the music of Sudan and of the Horn of Africa. Some of them include Somalia, Sjibouti, Ethiopia and Eritrea. Sub-Saharan Africa is totally different with the North African music. You can see that that rhythm in sub Saharan African region is different and unique. 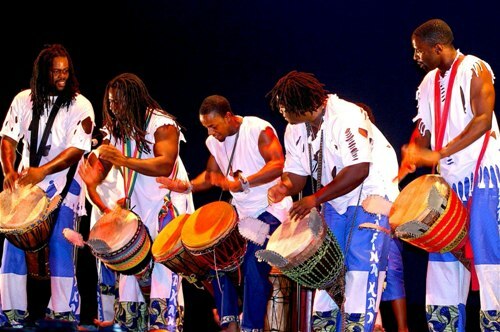 The African music is a part of the Africa people’s cultures. The participation of audiences is needed when a certain group of music performs on stage. The song and music used to accompany various events in people’s life such as politics, hunting, marriage, and childbirth are different. 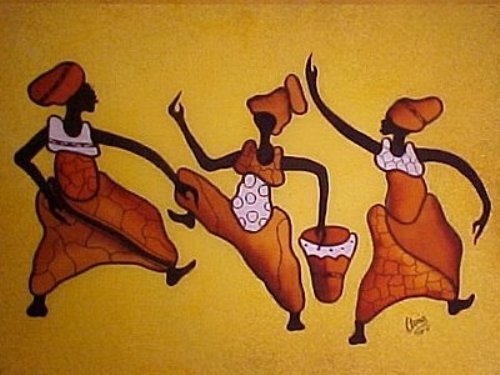 Most music, songs and dancing in African culture are sacred. The songs sometimes are used to remove the evil spirit or even to respect the good spirit for the ancestors and the dead people. 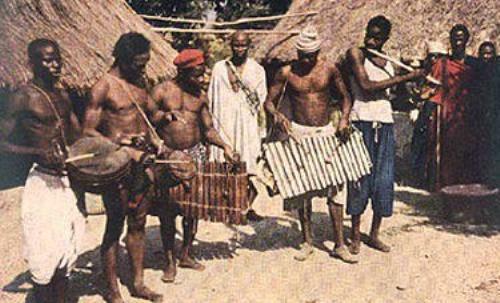 The most popular instrument in West African includes the talking drum. The local people call it as tama. African musical instruments cover various ranges. The vocalization includes the double belles, rattles, slit gongs, and drums. 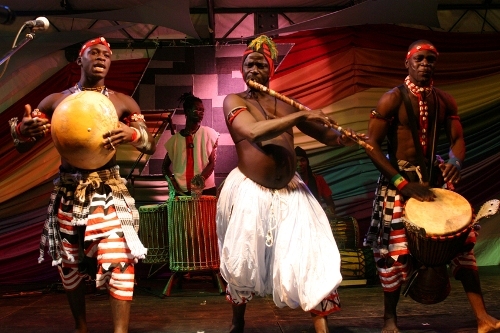 The original African music has given the other types of music inspiration. The Scottish folk music, Irish music and white American music emerged from the African music. You can see that jazz, blues and Dixieland were created from strong African music too. The well know American folk music, Paul Simon applied the African rhythm, band and melodic in his album. You need to hear it to get more to find out other facts about African music!